We love Spring and Summer! They are fun seasons to be outside studying plants or making flowery crafts. 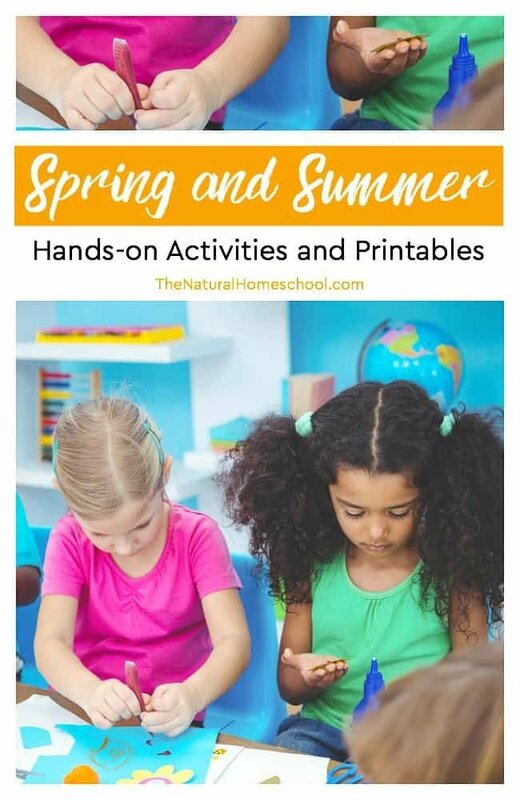 In this post, we have a list of really fun and easy Spring and Summer hands-on activities and printables. I think you and your kids will enjoy these ideas very much. Check out the post titles to know what they are about. That way, you can find exactly what you are looking for or just browse around the list for inspiration. Enjoy! The Very Hungry Caterpillar BEST Bundle of Activities!!!!! Thank you for visiting our Spring and Summer Hands-on Activities and Printables post!